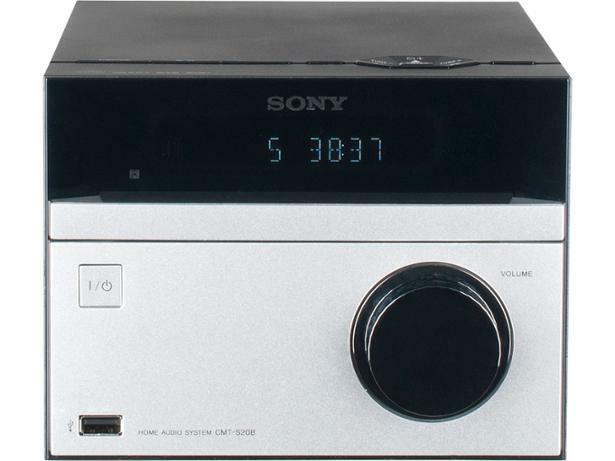 Sony CMT-S20B mini hi-fi system review - Which? 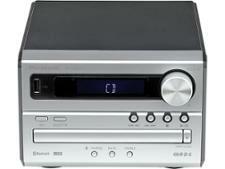 The Sony CMT-S20B micro hi-fi system includes CD player, DAB and FM radio. You can connect an iPod or iPhone via the aux input, or other devices using the USB port. Our Which? 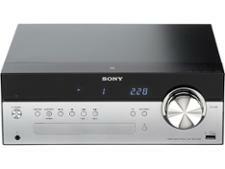 tests reveal that you can't turn it up very loud without causing distortion, making it only suitable for smaller rooms. But what about its ultimate audio quality - is it pleasant to listen to? Our expert listening panel delivers its verdict.